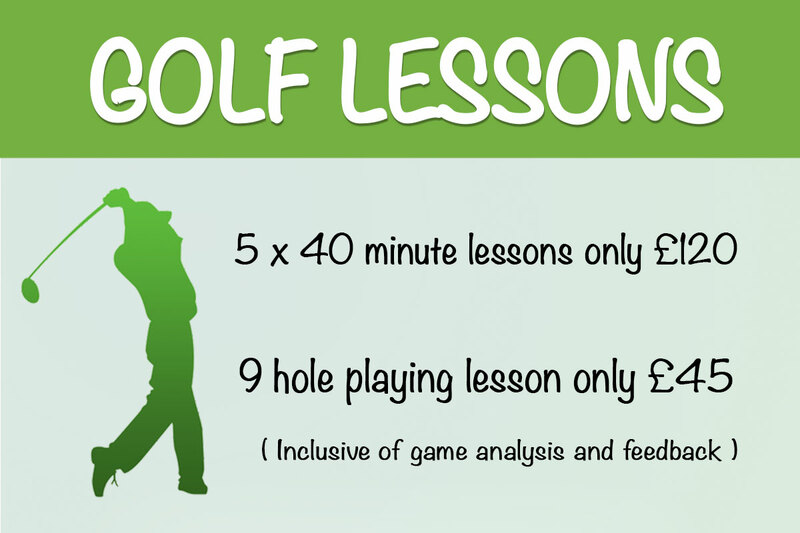 For lessons and coaching contact either Tony Pitts or Eugenie Knight. 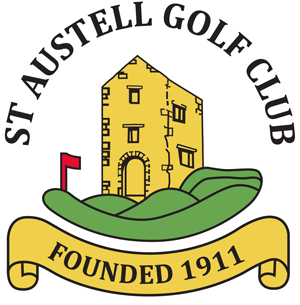 St Austell golf club has installed GASP video golf coaching system and Trackman launch monitor in our brand new state of the art, extremely high-tech teaching and club fitting studio. Opened in April 2009 the golf studio is located beside the driving range at the club, and has been designed specially with a roller door so golfers can hit out of the room and see the golf ball fly up the golf range. 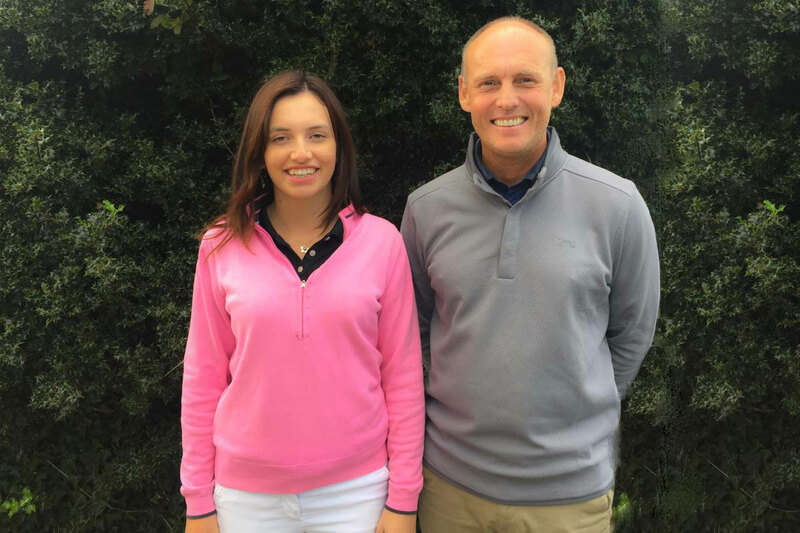 The concept of the Gasp system is to provide the golf professional at St Austell Tony Pitts with the ability to offer a comprehensive analysis of every aspect of a golfers game, from pin-pointing errors in pupil's swing techniques to making the correct decision when purchasing new equipment. 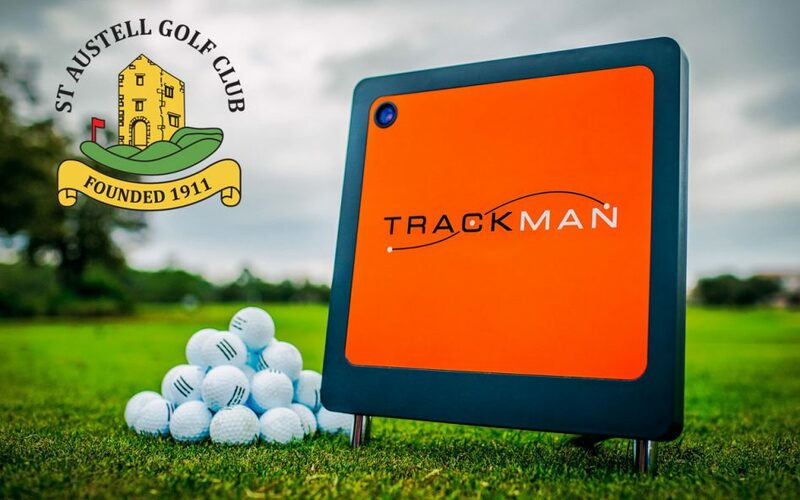 The Trackman is the world's original leading technology for 3d golf ball tracking and is used by many of the worlds leading tour professionals and coaches. This data combined with Tony's knowledge, are then used to select suitable clubs to improve the golfers performance. Final club selection follows optimising the launch conditions and comparative testing using the Trackman. The swing and club fitting studio is a wonderful asset to the already popular driving range. 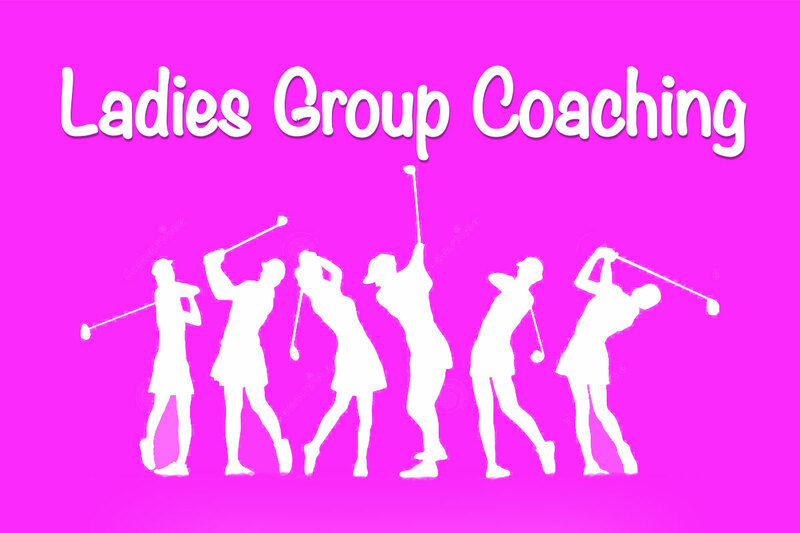 Contact Tony Pitts or Eugenie Knight now for further details about lessons and coaching .